CMC Equipment (UK) Limited are a fully authorised and long-established distributor for CMC Machinery Polywrapping Machines, Envelope Inserters and Paper wrapping systems. It is often appropriate to purchase a brand new mailing system, especially when a particular equipment configuration is required. Brand new mailing equipment is manufactured to order. Therefore, receiving the exact configuration of machine(s) to match particular requirements can be guaranteed. We sell and provide high quality customer service and technical support for their machines across the UK and Europe. CMC have a massive range of optional ancillary equipment for almost every imaginable mailing application. Ancillary equipment is usually added to a line at manufacturing stage but in many cases can easily be retrofitted to existing equipment. 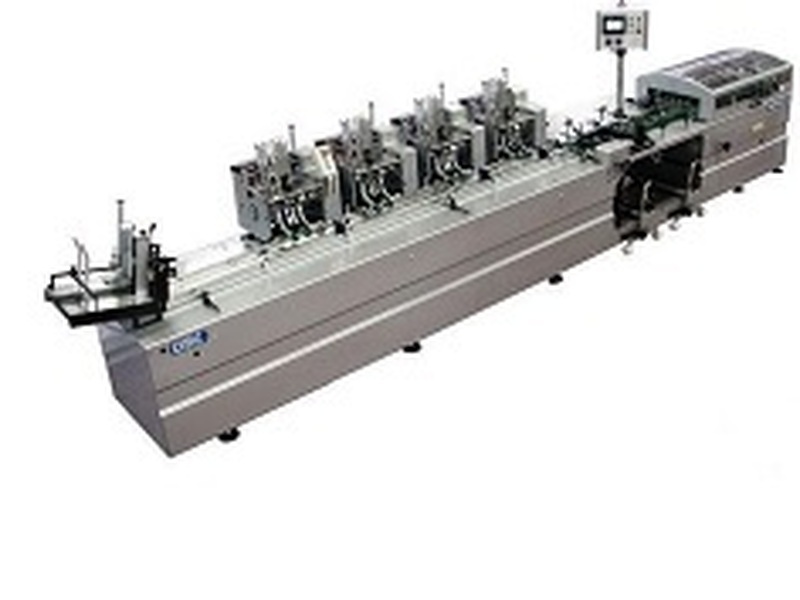 The latest brand new high-speed envelope inserters from CMC. From straightforward direct mail to transpromo, transactional and data-driven multi-channel campaigns. Full matching, selective inserting and product tracking are all available. 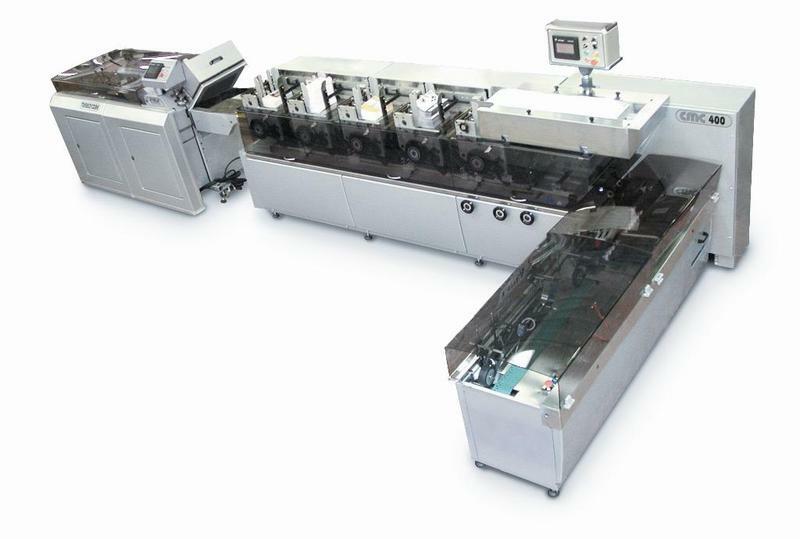 The CMC JWR is a super-speed, all-encompassing, mailing pack production system. 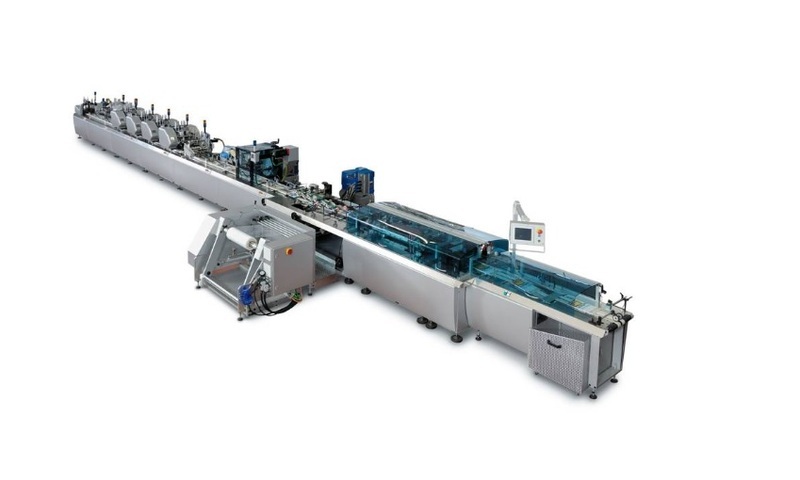 High-speed polywrapping equipment used by many leading mailing houses, printing companies and multi-channel marketing organisations. Shown here with an inline CMC Turbo Code, the CMC 250 is a high-speed, industry-proven, envelope inserter that many companies rely on for 24/7 high-speed production. The CMC 400 is for companies requiring extremely fast envelope inserting machines for DL and C5 envelopes. Used for high speed, medium to high volume envelope inserting. With a maximum speed of 30,000 products per hour, the CMC 9000 is for high volume, time-critical mailing environments, where total reliability is an equal requirement to super high-speed production. The CMC JWR - Paper Reel, To Printed, Sealed, Personalised Envelope With Inserts - All Inline And In One Super-Speed Pass!!! The CMC 2000 is a mid-range, keenly priced, automatic polywrapping system for use in professional mailing and printing environments. Applications include polywrapping: catalogues, magazines, direct mail and some newspapers. The CMC 2500 is a high-speed, automatic polywrapping system suitable for even the most complex "intelligent" jobs, where reading, selection, matching, inkjet printing and postal sortation, are required. 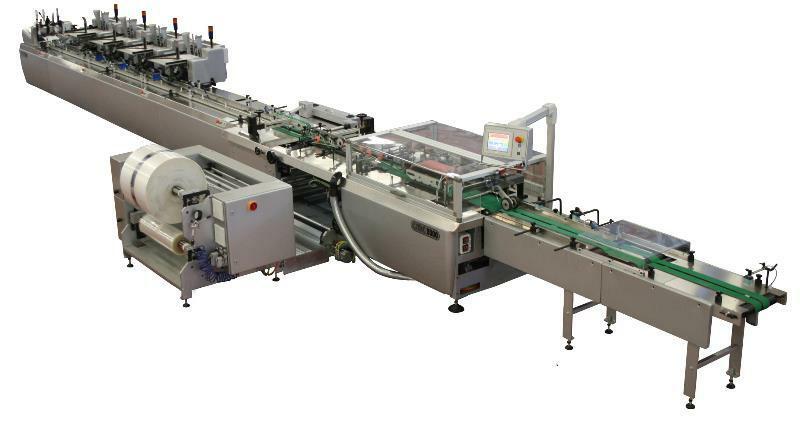 The CMC 2800 is a 21st Century, fully servo-driven, high-speed polywrapping system. For companies that need to produce large volumes of wrapped products. Ancillary Equipment can be supplied on request.